Ima Japan brings to market the Little Stik 135, a smaller version of the topwater Big Stick. The Ima Little Stik 135 is more of a tournament-sized bait. Youll be able to use it coast to coast, from brim beds to the shad spawn, and of course the blueback lakes are where itll really be a big deal. Just like its bigger brother, The Big Stik, the Litte Stik is a high-tech lunker-killer that walks, pops, spits and catches just about anything that swims. Its rear weighted, making it easier to cast and enabling it to sit in a position that as soon as you start your retrieve, it starts to walk and throw water up to 2 feet in front of the lure. 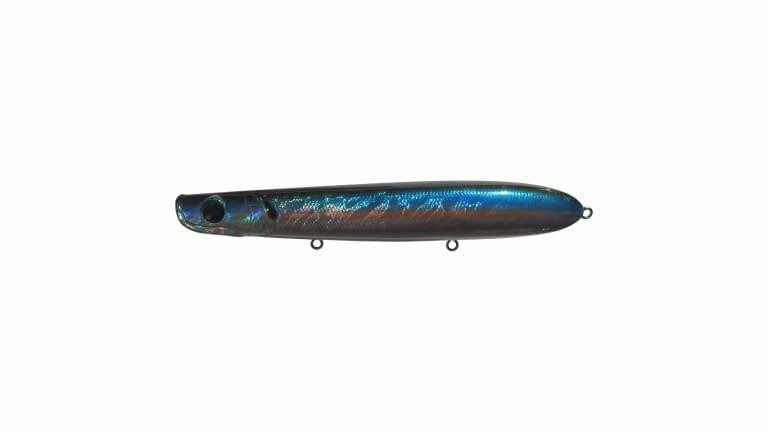 Professional Angler & Guide, Randy Pringle, designed this bait so novice anglers and experts alike can make the bait walk back and forth to resemble an injured or feeding baitfish.